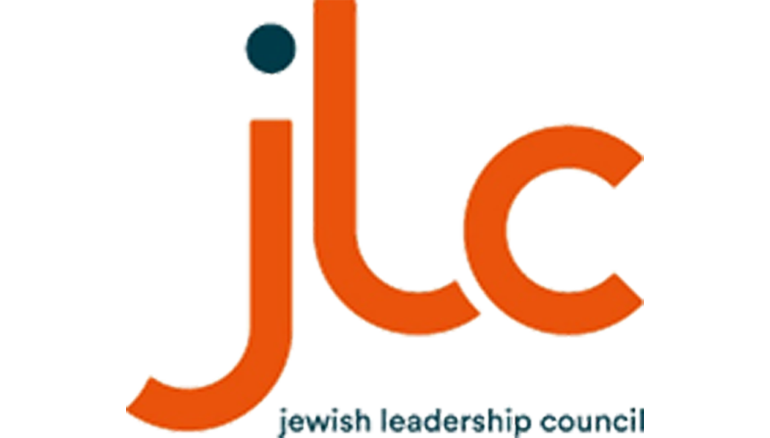 Mitzvah Day is pleased to announce that it has joined the Jewish Leadership Council (JLC). The JLC is an umbrella body made up of Jewish communal organisations, including synagogues, care organisations, education charities, regional Representative Councils and the Board of Deputies. It works across all denominations of Judaism to ensure the interests of the Jewish community are promoted. As Mitzvah Day celebrates it 10th anniversary year, it has become the 35th JLC member organisation.